Limoncello & So Much News! 1) Nobis & Grey discount! I have teamed up with N&G, the maker of the gorgeous jewelry you see in this photo, to offer you a 30% discount on all of their jewelry with the code below! Today I am so pleased to be linking up with The Sydney Fashion Hunter to rock some denim in support of a great cause- Jeans for Genes. Jeans for Genes is a campaign of the Children’s Medical Research Institute in Australia. Today, Friday August 7th, supporters will rock their favourite denim looks in an effort to fundraise and support research into genetic disorders affecting children. It is a great cause, and I highly urge you to check them out! There is also an American version which you can read about here. If you are stopping by from Sydney fashion hunter- WELCOME! I hope you like my denim look and would love to get to know you new readers- feel free to introduce yourself in the comments below! You can also follow along with me on instagram and bloglovin if you want to stay in touch! I encourage you all to check out Sydney Fashion Hunter’s website to see a bunch of us fashion bloggers’ denim looks in support of this cause. You can see the full post behind my look, here. 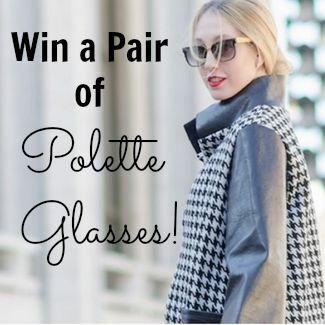 Just a reminder that I am teaming up with Polette Eyewear to giveaway a pair of Polette glasses or sunglasses (any pair you want!!). Enter the giveaway in my post here! PHEW! Told you I had a lot to share! haha. I hope you all have a great weekend and I will see you back here on Monday! "Home Decor – Bedroom & Living Room"
I have such lust and yearning and envy for this outfit! My favourite colour in the world is yellow, and of course sparkles make everything better. Gorgeous gorgeous gorgeous, you should live in this outfit! 🙂 I almost want to swap the necklace for a little yellow neckerchief, but maybe that would be too much??? Lovely post. 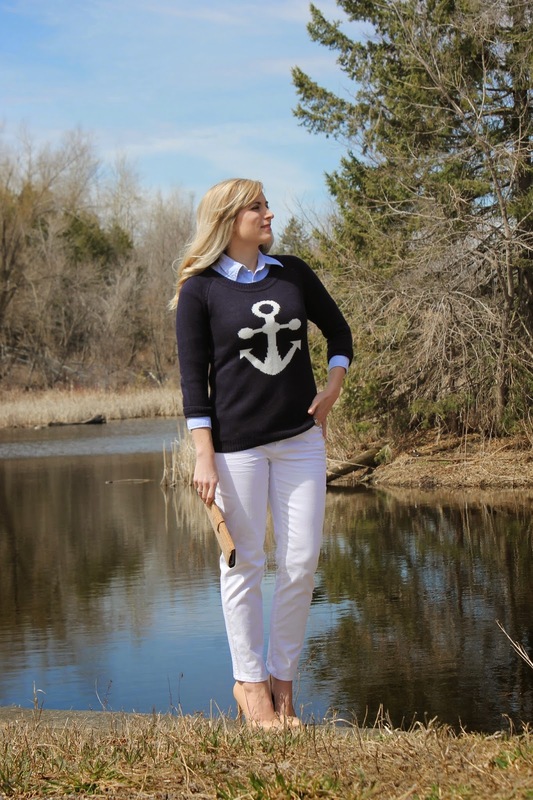 Such a fun yet elegant outfit! Love the colors and the sparkle. Thanks so much Angela! Thank you for reading LegalLee Blonde! Love the midi skirt! Such a beautiful, vibrant color! !